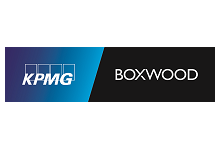 KPMG Boxwood is an award-winning consultancy that specialises in the delivery of business transformation. 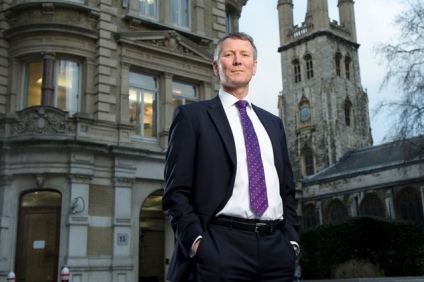 We work with ambitious leaders to drive growth, improve profitability and unlock value. 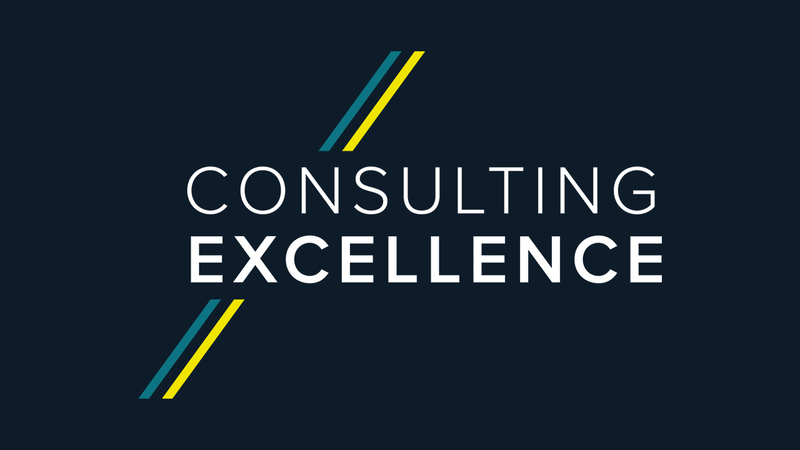 We do this by combining our world class business transformation expertise with deep industry insight and our results-orientated culture. No two businesses are the same, so neither are our transformation programmes. Of course we have a detailed approach that has been developed over many years and across multiple industries and geographies. But we also have experienced people from industry and consulting that can determine what will work best for you. Our clients have told us that we are straight-forward and down-to-earth, and that they find our hands-on approach refreshing and engaging. They also come to realise that we never hide behind jargon or theoretical snobbery. We are a company that is young at heart, energetic and inspiring. We prefer to concentrate on the art of the possible and on getting things done. Paul Martin, Head of Boxwood Insights.